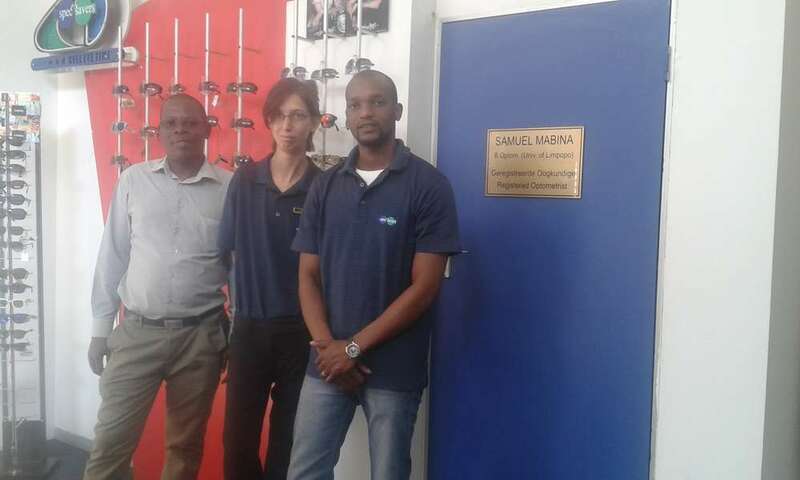 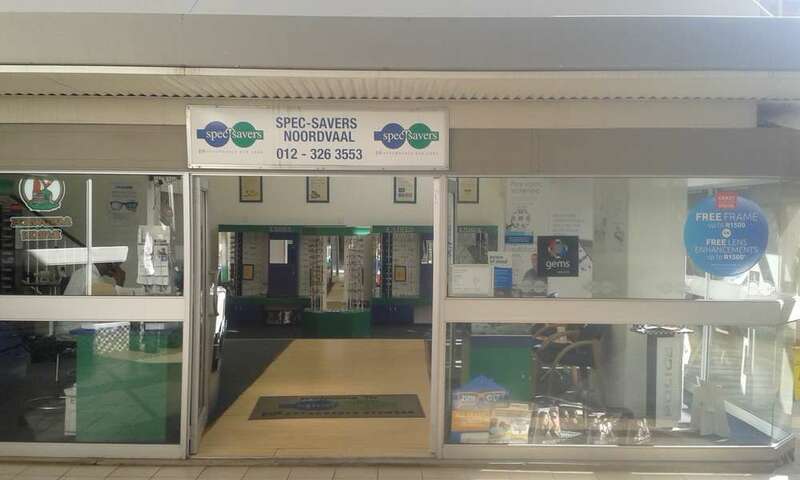 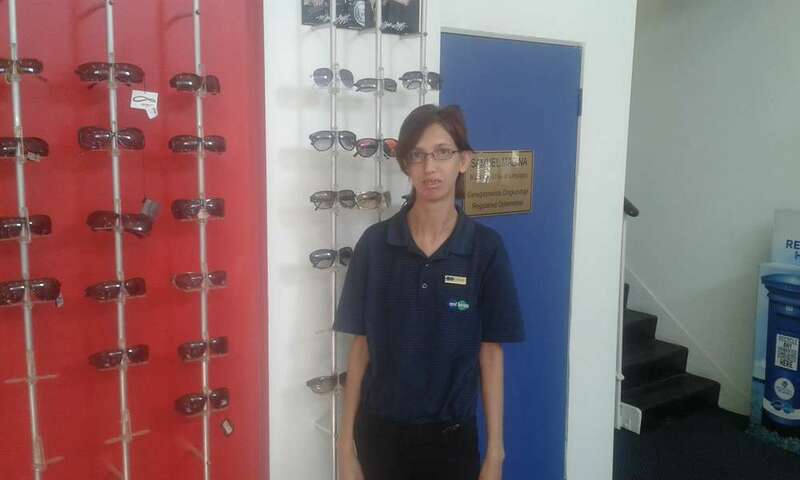 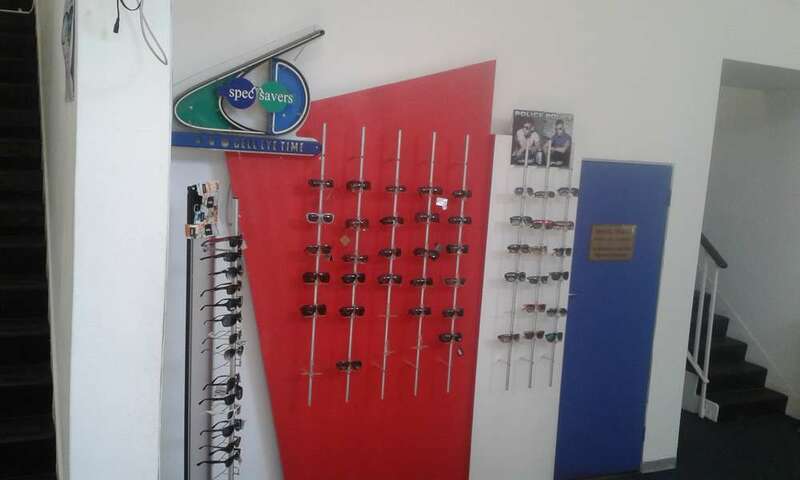 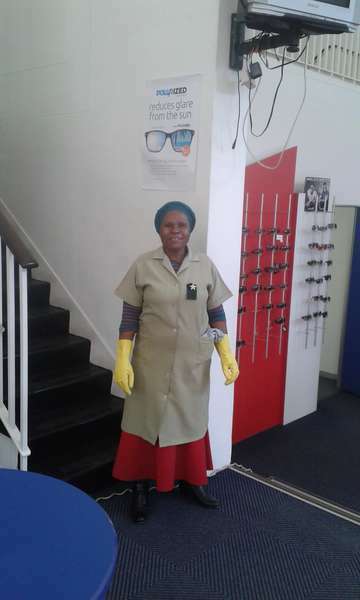 Affordable Eyecare is what we live by at Spec-Savers Noordvaal PTA. 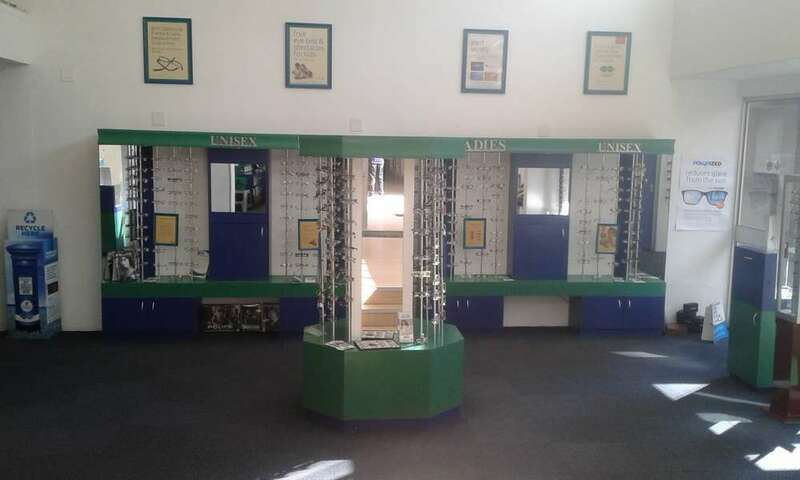 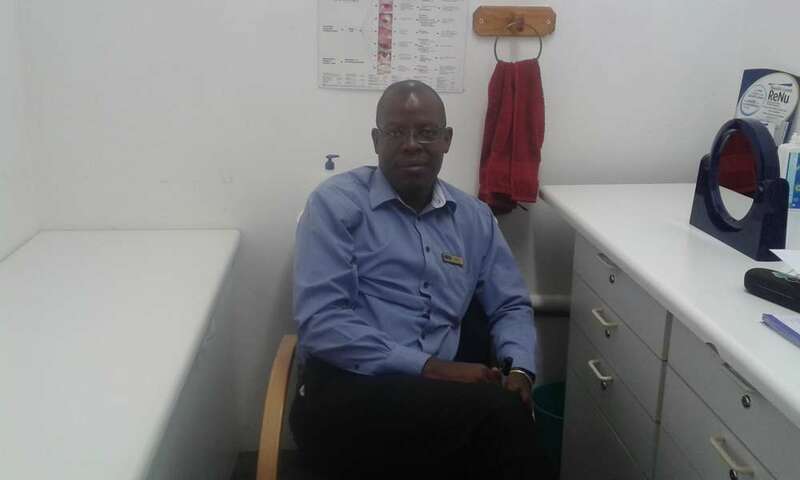 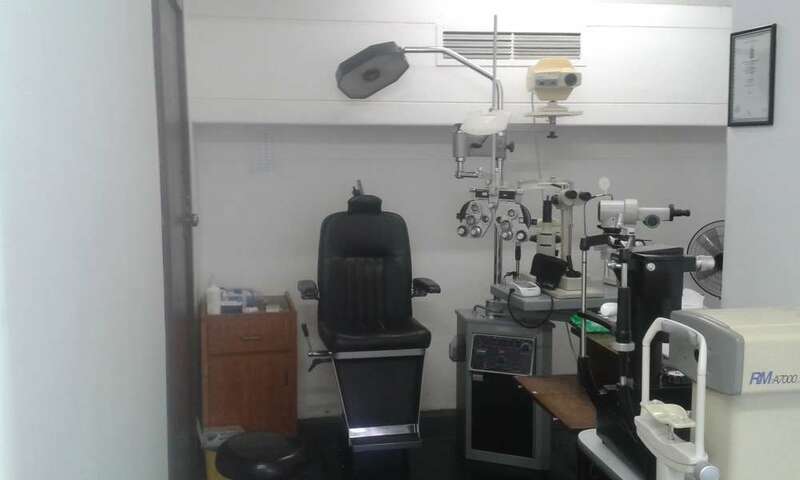 Having opened on 19 June 2005, our store has enjoyed enormous growth over the years now offering only 1 testing room, an additional Auto-Refractor, 2 Frontliners and 1 fully qualified Optometrist. 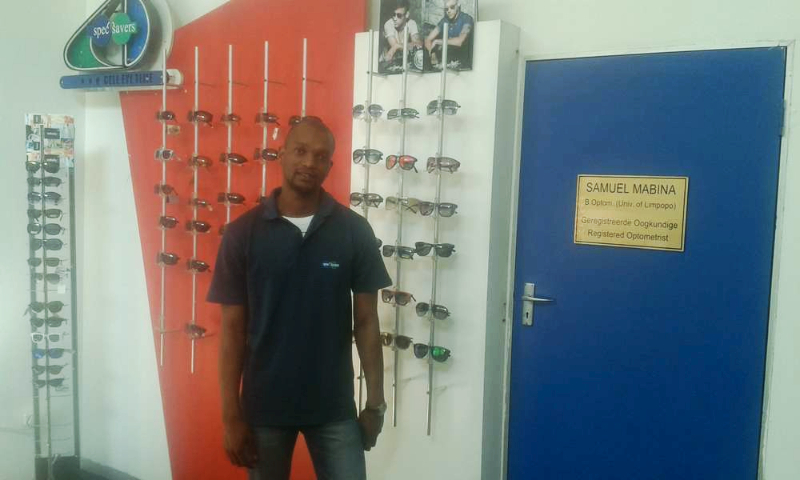 All of our dedicated staff members strive for professionalism, friendliness and efficiency. 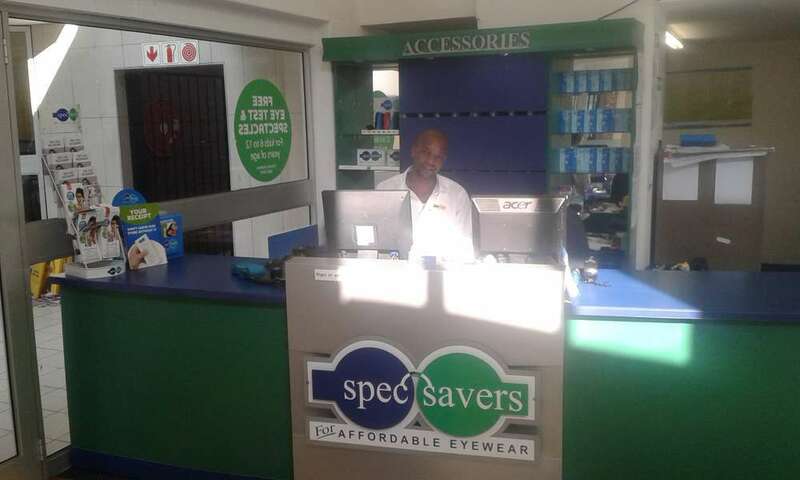 We know that knowledge in the Spec-Savers products, making sure the patient is happy and looking after their needs is important to our success.